Easily search for Sherman Oaks, CA Condos for Sale. Todd Riley at Keller Williams Realty makes it easy to find Sherman Oaks Condos for Sale – just click! 49 Condos currently for sale in Sherman Oaks, CA. 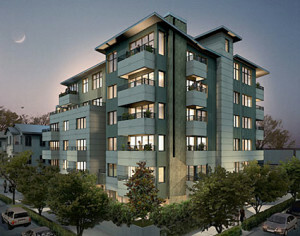 Starting prices at $360,000 for a 1 bed 1 bath unit with almost 700 sq ft. The most expensive is $899,000 with 3 bed 3 bath and just over 2200 square feet.